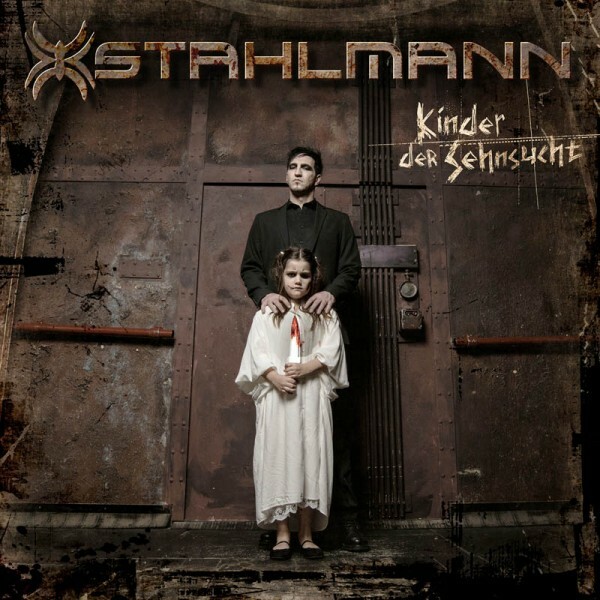 Stahlmann comes back with their new album release "Kinder Der Sehnsucht". Crossing traditional genres, the band mix stoic guitars, chilling electro, punk rock and brutal German lyrics. 11 brand new tracks show full spectrum of Stahlmann's music. Available from 22 March 2019 by AFM Records.